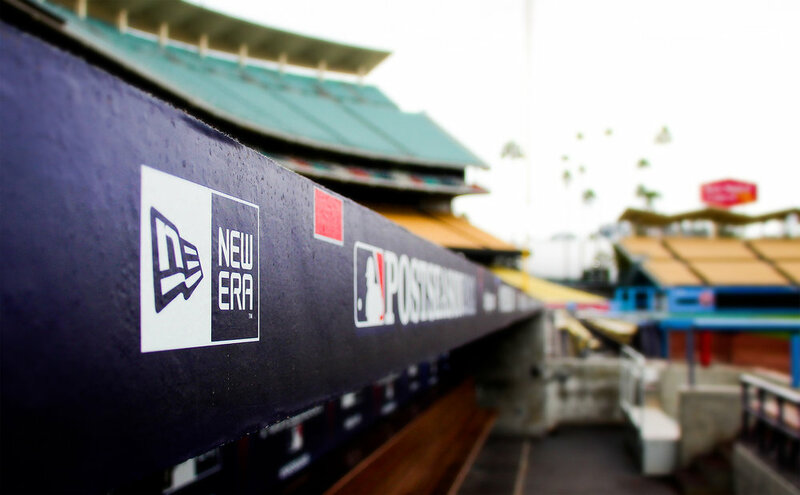 Working with the Dodgers is a dream come true for me. I grew up in the suburbs of Los Angeles, and the Dodgers were my team. I was tasked with designing alternate 60th Anniversary logos to adorn product and print, and be used for social. 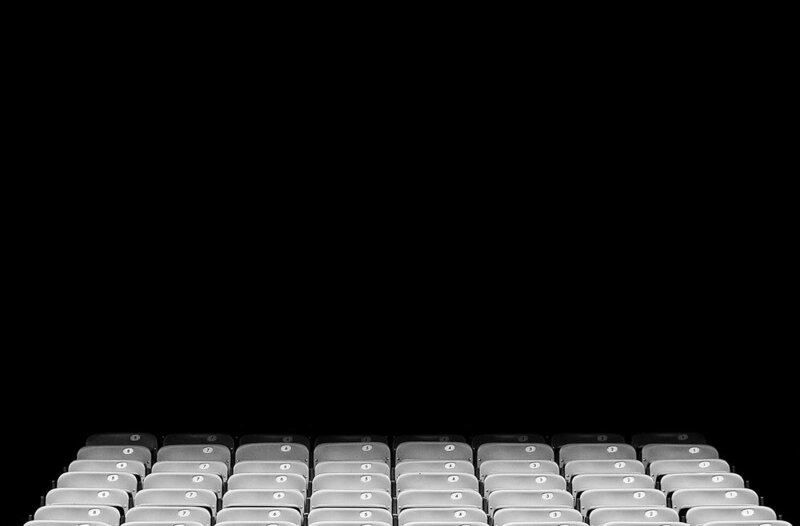 I was also granted full stadium and field access before practice to photograph different assets to add to the project. The 5 stars in the logo are symbolic of the 5 World Series the Dodgers have won since moving to Los Angeles. You can also see the Los Angeles City Hall building, once the tallest building in Downtown. 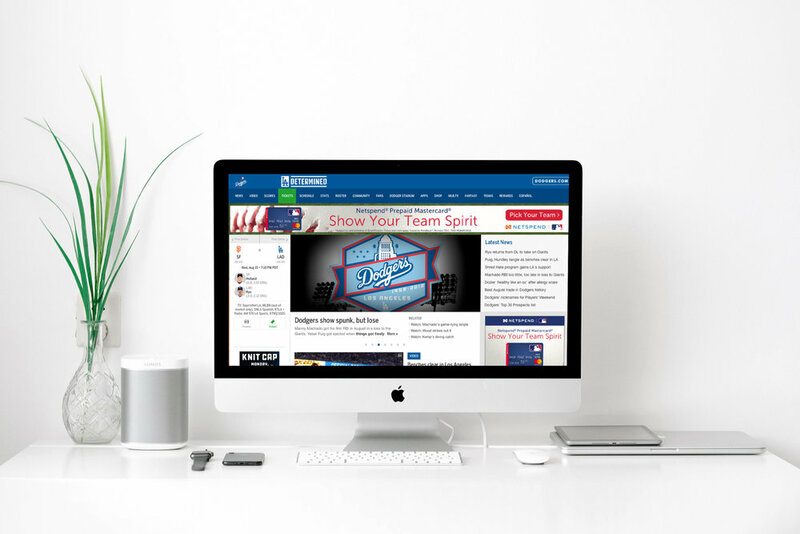 Our design assets were used on social media, and the official Dodgers website.